Can Wingz Beat Rivals in Airport Shuttle Wars? An airport ride service vowing to relieve stress by “putting control in the hands of the traveler” Wednesday announced its service to Lindbergh Field. 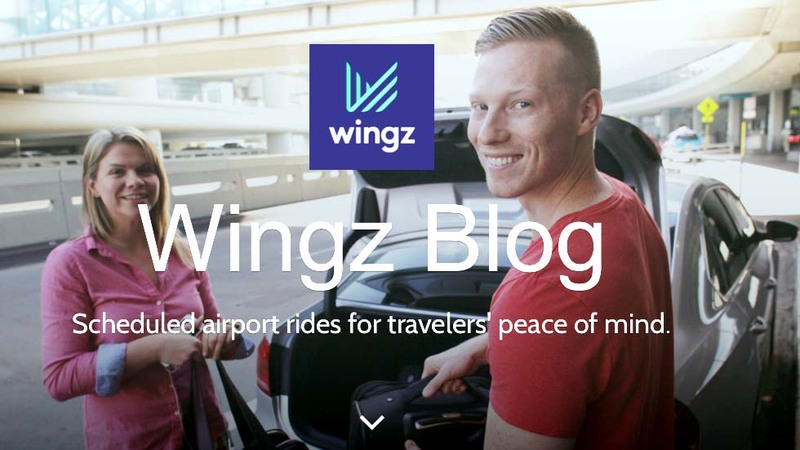 Wingz — now operating at 15 airports in eight areas — says it offers travelers a prebooked flat rate and will compete with Lyft, Uber and conventional shuttle services. Unlike other peer-to-peer transportation services, Wingz offers prebooked rides to and from the airport. On-demand services may not be available at off hours or during peak demand, leaving travelers stranded, said a news release. At the time of booking via the Wingz app or online, customers receive a flat-rate quote based on their location and size of the party. Once booked, that rate will not change. Wingz customers are not hit with surge pricing or higher fares due to heavy traffic. As a Wingz customer, you “know before you go” just how much the fare will cost. Returning customers can request previous drivers, the company said. “All Wingz drivers are handpicked and trained, undergo a thorough background and vehicle check, and are provided with a $1 million liability insurance policy,” the company said. Using an online calculator, Wingz said a trip for two people (with three checked bags) from La Mesa to San Diego International Airport would cost $33. The service competes with taxi, ride share and other shuttles as well. “With Wingz, a trip from the airport to downtown San Diego will cost $25, whereas a ride from the Carmel Valley area to the airport will run around $34. An extra stop along the way will tack $10 on to the bill,” said a report in The San Diego Union-Tribune.